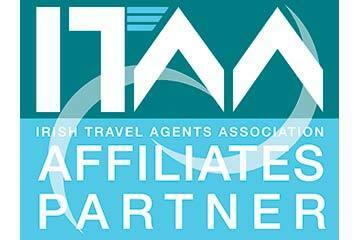 TTG was established as Travel Trade Gazette in 1953, as the world’s very first weekly travel trade newspaper. Today, TTG Media continues to deliver authoritative news and educational features in a weekly magazine in the UK & Ireland, and also offers a range of face-to-face training events, a news-led website, a community for luxury travel professionals, an annual travel awards, bespoke marketing campaigns, jobs, and much much more. TTG also publishes ttgluxury, a quarterly publication for the luxury travel sector, and bespoke supplements. 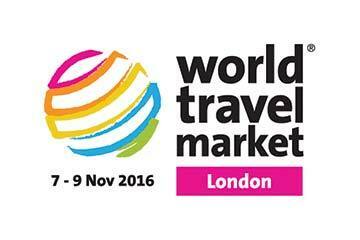 For the past four years TTG has also produced the WTM show dailies, for London’s World Travel Market, magazines that are distributed on each day of WTM to over 50,000 attendees. In the year of its 60th anniversary (2013), former editor Daniel Pearce completed a management buy-out from parent company UBM Plc, setting up TTG Media Ltd.